We continue to post the videos recorded at Campus Industry Music in Parma, Italy on 11th December 2015. Here is Upsidedown! You can view all our Parma videos at the Emptyspiral Youtube channel here. 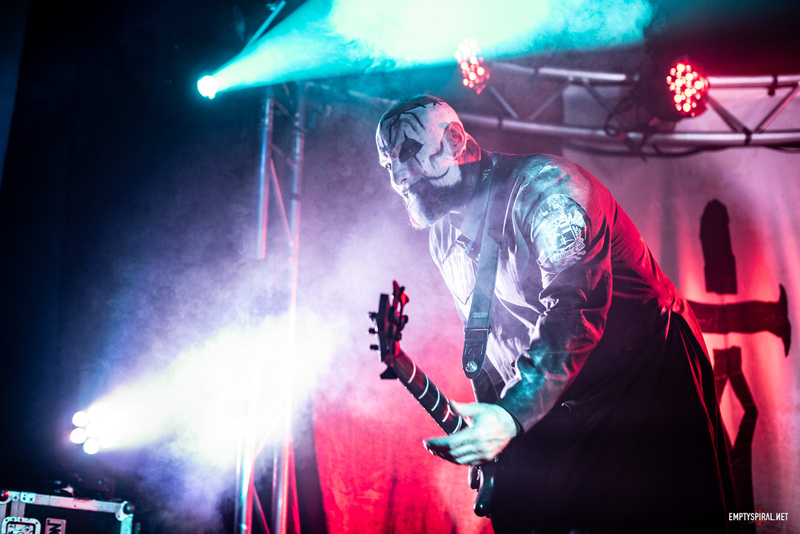 Here are more of the videos we recorded at the Lacuna Coil show in Parma on the 11th December 2015. Enjoy! You can see all the videos we recorded at the show in a special Playlist on our YouTube Channel. We were in Parma on 11th December when Lacuna Coil played at Campus Industry Music. Here is the first recording from that show – Trip The Darkness! We were lucky enough to go to Download Festival yesterday and took some photos of Lacuna Coil’s performance. You can check them out in our Gallery here! 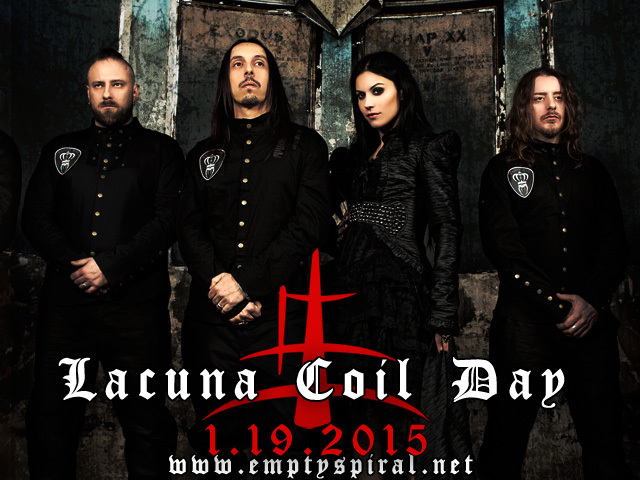 The 19th January is Lacuna Coil day! This is an annual celebration of Lacuna Coil, and their music. On this day we want Coilers everywhere to listen to that album you might not have listened to for a while, check out the Live Karma DVD, wear your Lacuna Coil T-shirt, or whatever you want! Share the bands music with your friends, host a listening party, bake LC cookies, join the Facebook Event! And we want to hear about it! You can discuss it in our forums, post on our Facebook page or in our special Lacuna Coil Day event, tweet us, or use any of our other Social Networks to share the love for Lacuna Coil. And because it’s a special day we have something very special for you! All of the people that get involved will be entered to a FREE draw. Three lucky coilers will be selected at random, and each receive a massive Broken Crown Halo Poster. But that’s not all – one of those lucky people will also receive a signed copy of the very limited Artbook Edition of Broken Crown Halo! Yes! We have one of these beautiful books and want to give one to you! So what are you waiting for! 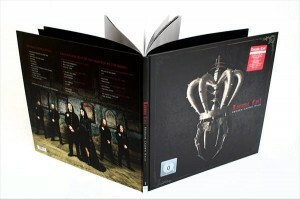 Go celebrate Lacuna Coil, and tell us what you get up to! Perhaps you’ll be one of the lucky winners.